Our practice is modern and well-equipped as we have invested extensively in some of the best technology available today. We believe this is vital in helping us to quickly diagnose and treat dental problems, and we want you to benefit from high-quality dental care at every visit. 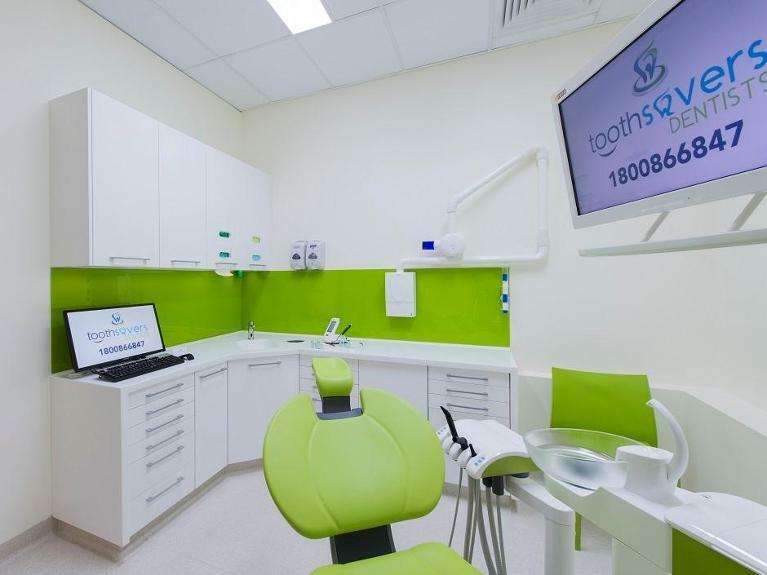 Here, you will find some of the technology we have incorporated into our practice. Digital dental x-rays produce high-resolution images that assist our dentists in making accurate diagnoses. They are also safer for our patients, emitting up to 80 per cent less radiation and protecting the environment by eliminating the need for chemicals to develop traditional film. We recommend x-rays based on the needs of our patients. While they are a necessary part of an accurate diagnosis, we never take unnecessary films. Patient education is essential to us. One of the most valuable tools we have to help patients gain a complete understanding of their oral conditions is the intraoral camera. An intraoral camera is a small handheld camera that takes high-resolution images inside the mouth. Your dentist can bring the image up on the treatment room monitor to show you exactly what they see. Digital records eliminate the need for paper charts and keep personal information stored away on our secure servers. Our dentists can compare your information from visit to visit easily, making it much easier to monitor changes to your oral health. Digital records also make it easier to share information with specialists when we collaborate on patient care. 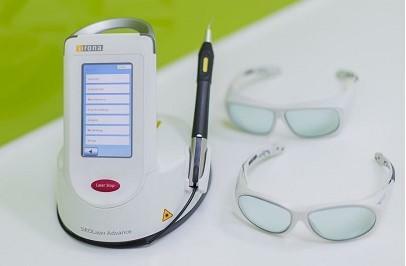 Rather than sticky impression paste, which is prone to distortion, high-quality digital scans of the teeth and mouth provide 3-D information for the creation of dental restorations, such as crowns and veneers, or for teeth whitening trays and nightguards. Many patients come to us feeling nervous about their dental treatment. This is often due to a memory of a painful procedure in the past. Not only do we ensure that our patients remain comfortable throughout treatment, but we also offer nitrous oxide sedation to help patients relax during their procedure. One of the biggest complaints we hear from patients is that they do not like the vibration and noise associated with dental treatment. Electric handpieces are quieter than their air-driven predecessors and make procedures more efficient. Root canals are perhaps the dental treatment with the most negative reputation. Modern rotary instruments, however, have made treatment more comfortable, accurate and faster. Today’s root canal procedures should feel no different than a standard filling. Our dentists will monitor your comfort and keep you informed during your procedure. Finding a moment to relax these days is a real challenge, especially for busy families. We have televisions in our treatment rooms to help patients relax and to take their minds off of their procedure. You can choose your favourite programme or movie on Netflix, kick back, relax and enjoy your time with us. A panoramic x-ray provides a full smile view of the teeth, bone, sinuses and jaw joints. Our dentists find panoramic x-rays particularly useful when planning extractions, orthodontics and surgeries. Like our digital x-ray system, the panoramic x-ray takes only moments to capture. The machine will move around the head while you stand still. Your tooth is prepared in exactly the same way as with a traditional dental crown, using a local anaesthetic to keep you comfortable. From then on the procedure is a little different. Instead of having a dental impression, your tooth is digitally scanned using a tiny camera. The scan is sent to a computer for your new crown to be custom-designed by our dentist. Next, the design is transmitted to our on-site CEREC machine where your crown will be milled from a solid block of tooth-coloured porcelain. It is then hand-finished and glazed and is ready for fitting.